In 1972, KPFK radio producer Sally Davis hosted and produced a program that she affectionately called “The Female Angst.” Consistent with the era's second wave feminist movement, Davis sought to explore the “pain” that women encounter within the private realm, in juxtaposition to the public campaign to liberate women. Toward this effort, she invited writers Anaïs Nin, Joan Didion, and songwriter Dory Previn, to discuss their creative lives. 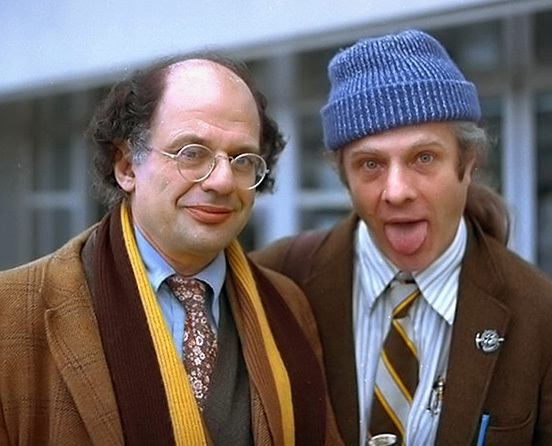 This segment focuses on Didion and Previn. 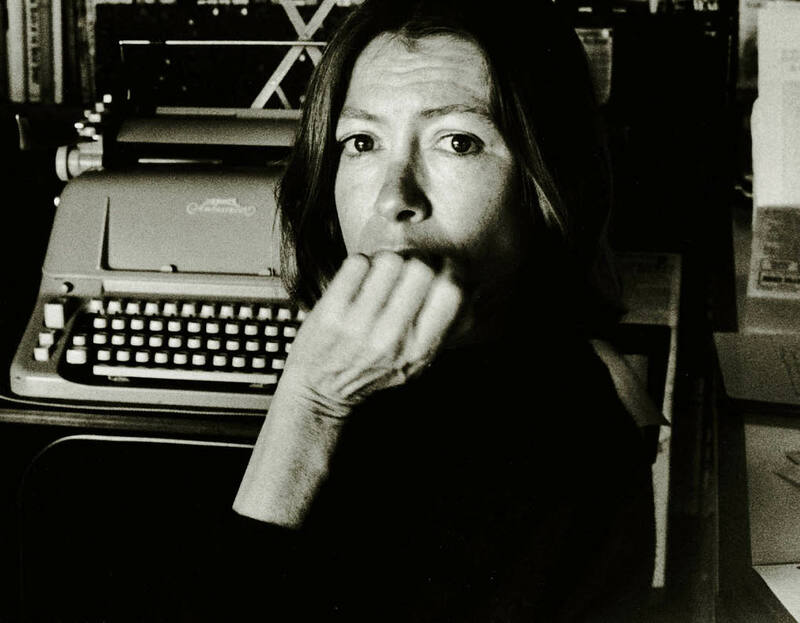 Similar to Nin, Joan Didion does not explicitly feel threatened as a writer because she is a woman and she does not distinguish between the anguish felt by a man or a woman. Davis and Didion address frustrations embodied in a writer's character and specific problems confronted by women living in the West coast. A California native, she transmits her regional experiences into both her narratives and personal life. They discuss the maternal themes in her work and how she has challenged them. 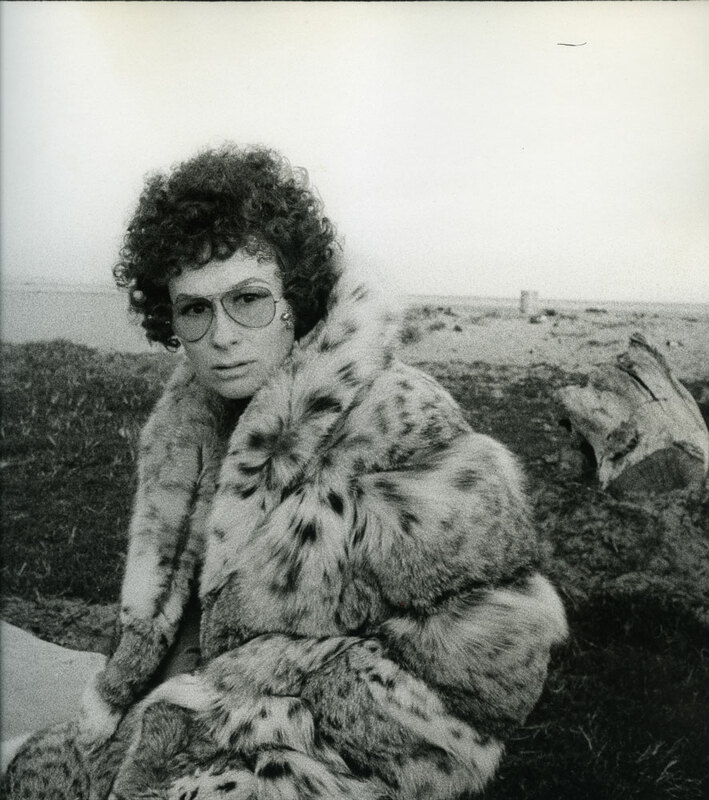 Dory Previn declares that women have more inclination to be introspective, owing to the the role that society has assigned them. She claims that American men of their era struggle with channeling the inner self because it isn't expected by society. She encourages American men to look to Europe, and to see the variances in sexuality; masculinity versus femininity. As a song writer, she observes authoritative figures, attempting to deconstruct the notion that it is always a male figure. She explains how she attempts to get rid of the body in her work, allowing her to sing songs about the idea itself. In these programs you will hear several songs by Dory Previn, including Twenty Mile Zone from On My Way to Where and The New Enzyme Detergent Demise of Ali McGraw from Reflections in a Mud Puddle. Editor's Note: These recordings decayed badly during 40 years of storage and we have removed or replaced some portions that were beyond repair.